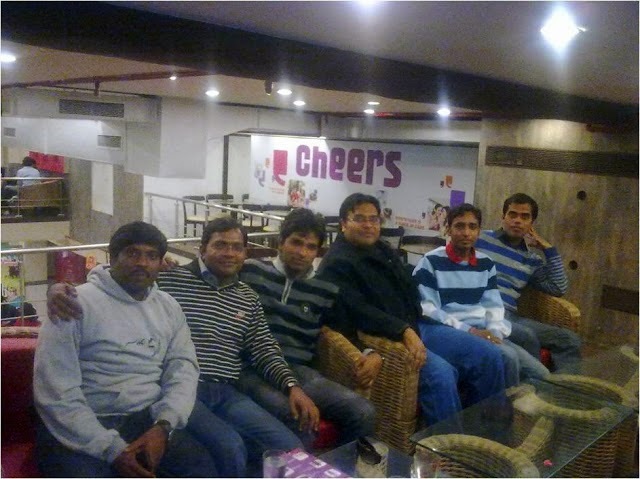 On 19th December, 2010, Team Alumni - SJMSoM organized a regional Alumni Hangout in Delhi at the N-Block Cafe Coffee Day at Connaught Place. There were in all twelve people who met, remembered old times, laughed and shared their experiences over a cup of coffee. The agenda was more or less casual. We wanted the Alumni in the Delhi and NCR region to get acquainted with each other and also we wanted to know them and strengthen our ties with the Delhi based Alumni. 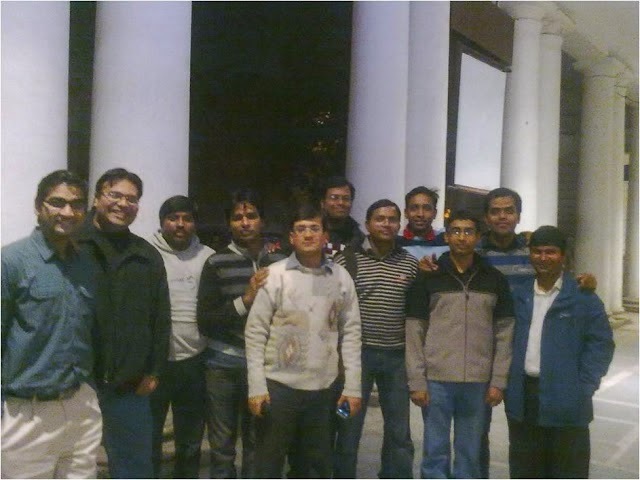 We had three people from the SoM 09’ batch, 7 people from the SoM 10’ batch and the two of us from the SoM 12’ batch. Many of the other Alumni couldn't come as they were busy with their schedules and promised that they would not miss the hangouts held in the future. There was casual discussion about their experiences in the industry and life after passing out from SoM. They shared their bitter and better experiences in the corporate world. There were suggestions as to how Team Alumni could strengthen Alumni Relations and in turn we gave them suggestions to as to how they could connect better with their batch mates, seniors and the entire SoM community. They were curious about the happenings at SoM and also talked about their time at the college. 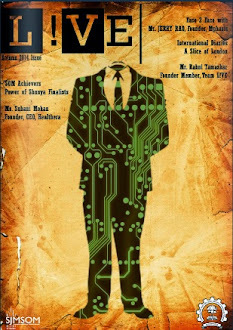 The Alumni bonded with each other and we got a chance to know them and take guidance from them. We got a snapshot of the industry scenario through them and felt that all of us studying at SoM could gain if we regularly interacted with the Alumni. We invited the Alumni to come to the campus whenever possible and share their experiences with the students. There were multiple rounds of coffee as we chatted and discussed things. To our surprise Sarin (2009 batch) read out a couple of his poems to us which he had written about SoM and his life in the corporate. The mood changed and it brought s a tinge of nostalgia in the air. The poems were well composed and came straight from the heart. The meet ended with this but there was more in store that brought back memories and that was the traditional birthday bumps that one of the Alums received from his batch mates. 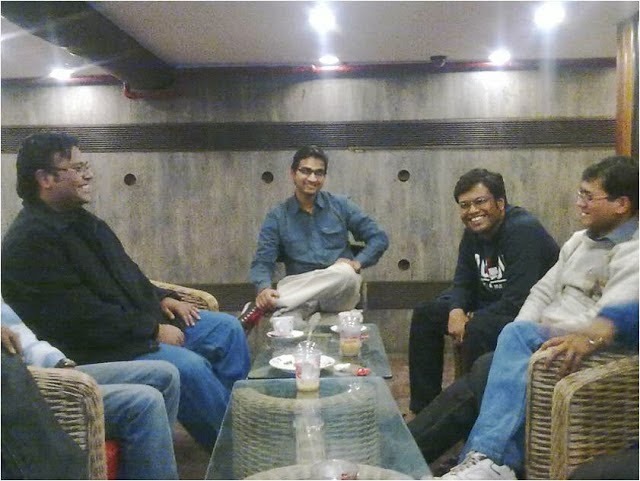 We parted with a promise that the Delhi based Alums would meet more regularly and also we would organize a grand regional meet in the summers so that more people could join in and meet each other. I would call the meet a success. We all had a lot to gain and we had a good time too. 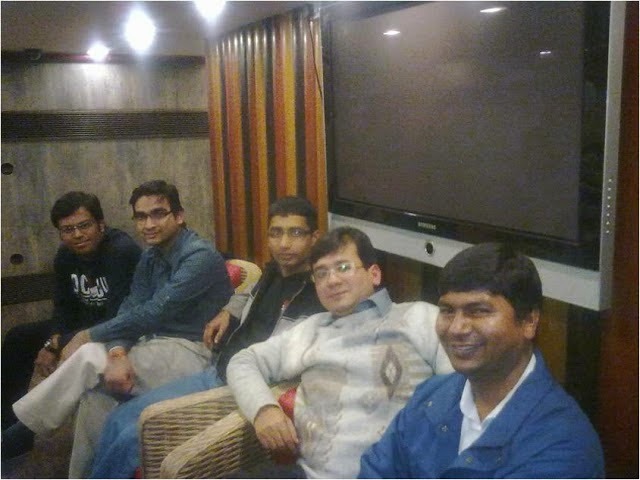 We look forward to more of such hangouts and better participation from the Alumni in the future.